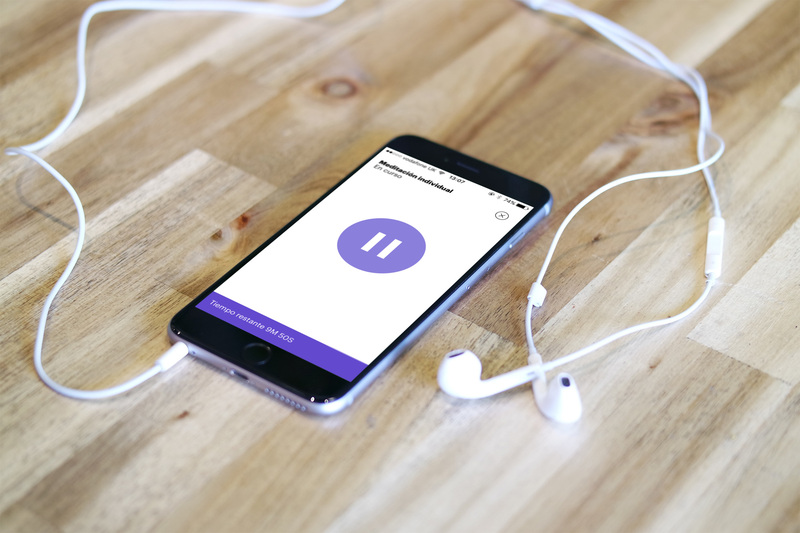 Designed to help bring the best of modern mindfulness to more and more people, Meditation Now is available in Brazilian Portuguese, Latin American Spanish, Castilian Spanish, German & Italian and is the first non-English product from the makers of the best-selling meditation app buddhify. 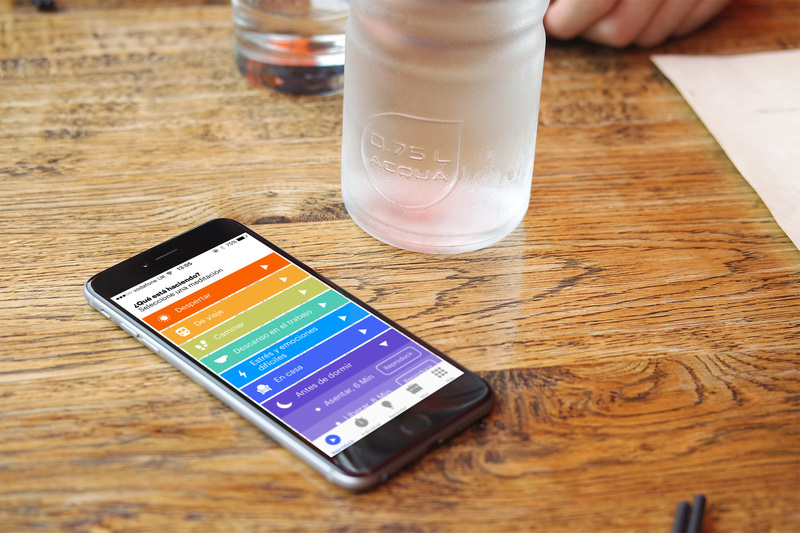 The app contains a range of guided meditations designed to be used throughout your day just as it is. With meditations for travelling, walking, taking a break at work, going to bed and much much more, Meditation Now lets you develop calm, kindness and self-awareness wherever you are. Made with care by Mindfulness Everywhere.